Whiz Bang is clearing out the contest prizes! 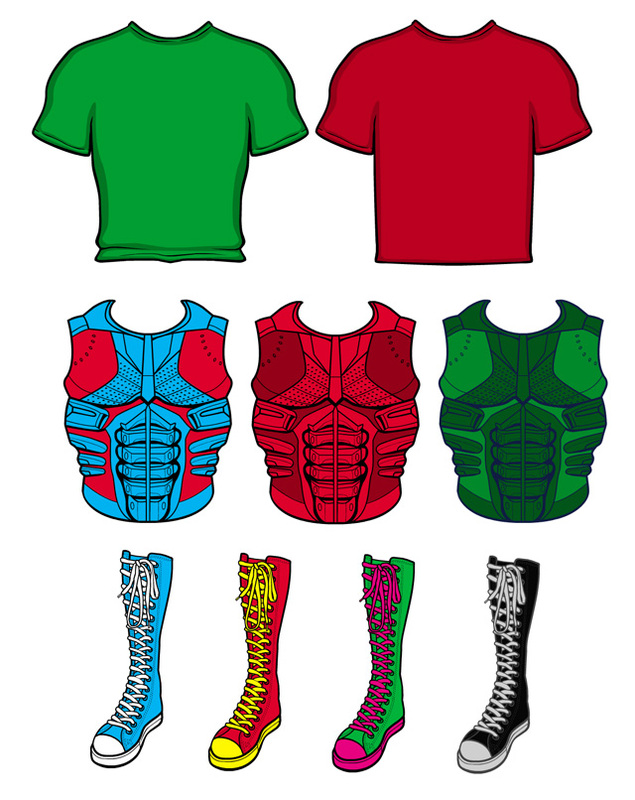 T-shirts for Cliff (Tops/MaleStandard set). Space Marine Torso Armor for Nug (Tops/MaleTech set). Knee High Converse Shoes for Anarchangel (FootRight/Female set). And now a unnecessarily colored preview image! Because Whiz Bang cares! dblade! You are one of the most awesome dudes there is! and the Converse boots are perfect for Broken, a character in my Haunted story. Thanks so much fo all you do! Love the new items! Thanks dblade! Thanks again, Dblade! I got a WIP using that torso as soon as it went live. Its gonna take me forever cause of the squigglys and whatnot, but hopefully its gonna be good! Got arrested when I wore that outfit. No pants!